We're more than happy to be back at FMX for another year! Join us in Stuttgart from May 2nd to May 5th and preview the upcoming Clarisse 3.5! Come by room ULM to meet up with our team and get an exclusive sneak peek of the upcoming Clarisse 3.5! We’re thrilled to invite you to presentations featuring exclusive insight of exciting new features and latest improvements to come with Clarisse 3.5! Drop by and don’t miss the opportunity to hear from some of the best artists of the Industry coming from ILM, Dneg, DnegTV, ILP and MediaMonks! Seats are limited, don’t be late! You can also catch up with The Isotropix Team at the MarketPlace, booth #3.1. Our team will be happy to show you in live the powerful new features to be released with Clarisse 3.5! Preview exclusively Clarisse 3.5 and hear from some the best artists of the Industry! If you would like to arrange a meeting with our Sales Team, contact us! From May 2nd to May 3rd, drop by room ULM and preview Clarisse 3.5! In this case study, we are going to see how we can set dress a complex futuristic city from a bank of existing assets. We will be using scatterers, combiners, per instance collision detection to create realistic distribution of buildings. We will conclude this study by adding FX in order to blow up the city using simulated animated destructions and volumetric explosions. 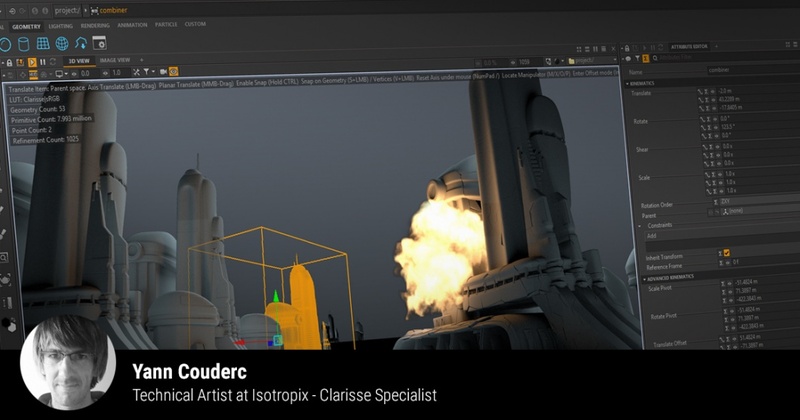 Clarisse 3.5 brings its share of artist-friendly new features and improvements in look development, lighting and rendering. 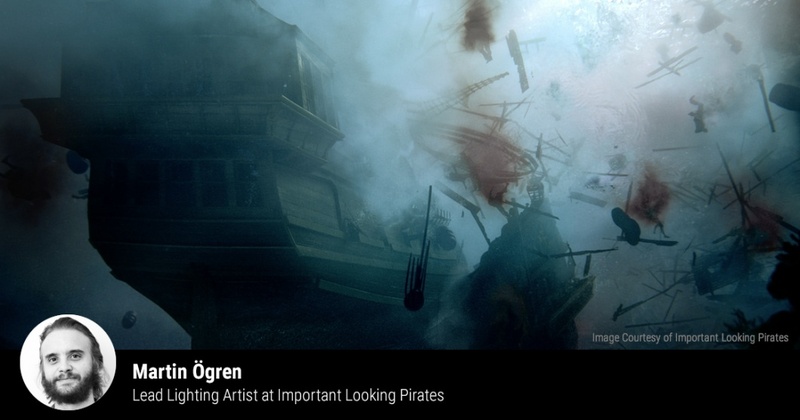 Thanks to the new physical standard material, new light controls and new texture operators such as triplanar projection, you spend less time to reach photorealism without compromise on artistic and creative controls. 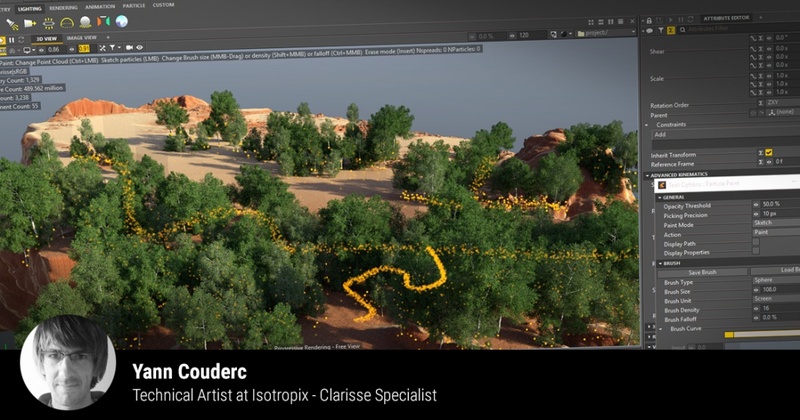 Clarisse 3.5 introduces a new revolutionary workflow allowing you to interactively paint, set dress and edit individual instances on massive environments made of billions of polygons! Clarisse’s 3.5 scatterer has also been greatly improved thanks to the new per-instance collision detection, time offset attribute and probability based weight distribution. 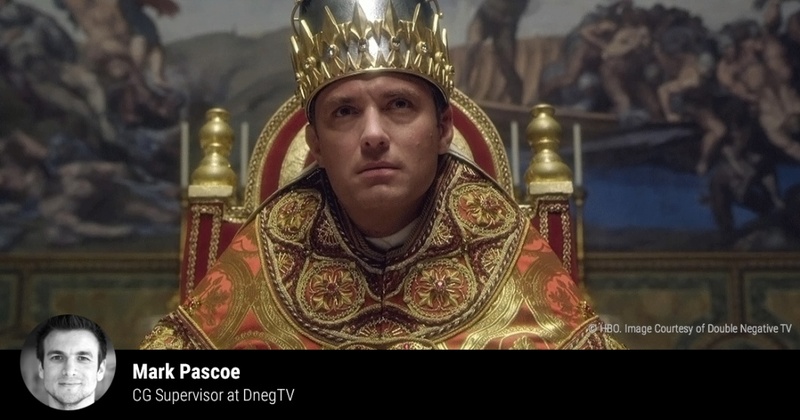 In this case study, we are going to see how you can easily populate a colosseum with a large crowd made of thousands of instances out of only a few animated characters. We will be using latest Clarisse 3.5 features and go through character instance placement and duplication, character texture variations and per-instance animation time offset in order to create a Mexican wave. 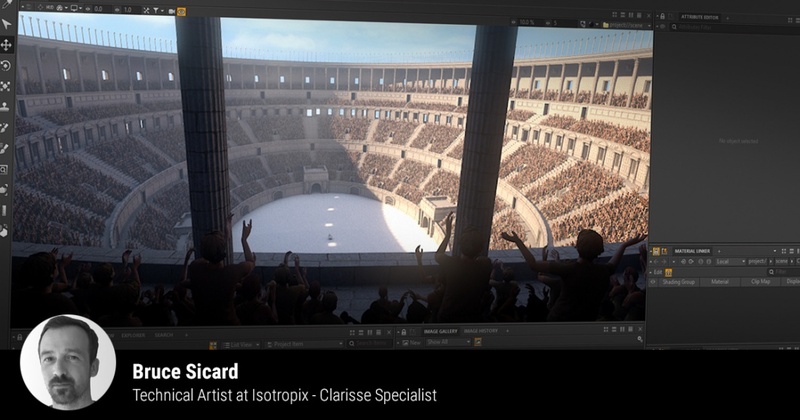 Clarisse 3.5 offers a complete arsenal of tools to make any comp artists happy! Thanks to new Light Path Expressions, final lighting and shading can easily be tweaked at comp. Custom AOVs can be created without efforts. Using the new Cryptomatte output, perfect masks can be generated on the fly even on renders with motion blur and depth of field on! 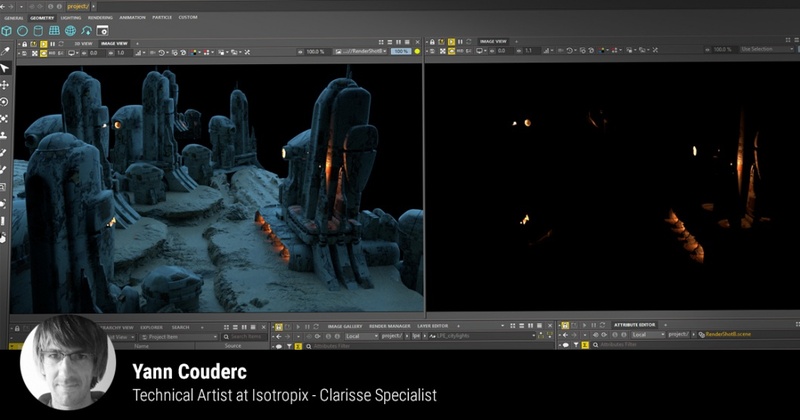 From May 2nd to May 3rd, Room Ulm, we’re thrilled to bring you an exclusive behind the scene look at how some of the best artists in the Industry are using Clarisse. 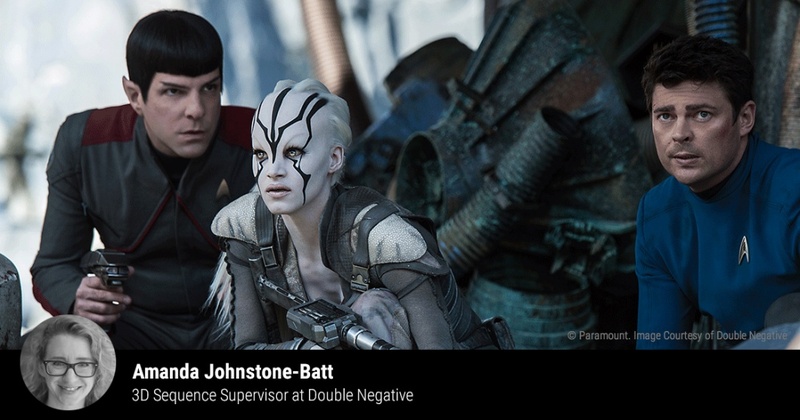 Amanda Johnstone-Batt, 3D Sequence Supervisor with DNEG Film, talks us through using Clarisse to create hoards of attacking spaceships and intricate cities on Star Trek Beyond. From small tasks to extreme digital environments - How Clarisse changed our pipeline. 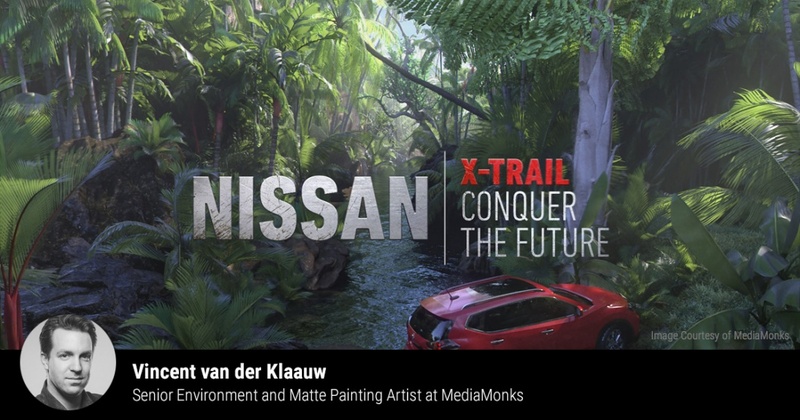 Vincent van der Klaauw is a Senior Environment and Matte Painting Artist, he will talk about his recent experience making a 360 video for Nissan using Clarisse. 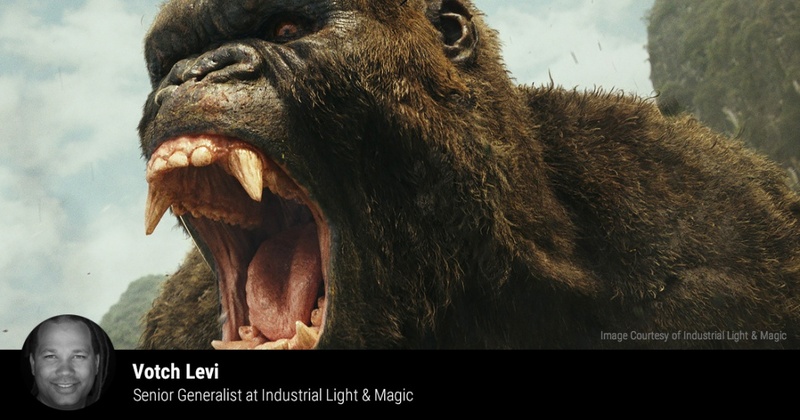 Lately, MediaMonks has created a full CG experience. Vincent will focus on how they created three different digital landscapes. 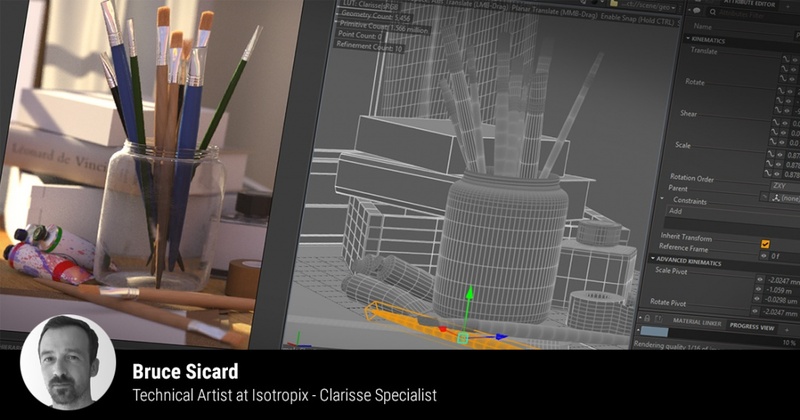 Besides this project he will demonstrate some tips and tricks of Clarisse. 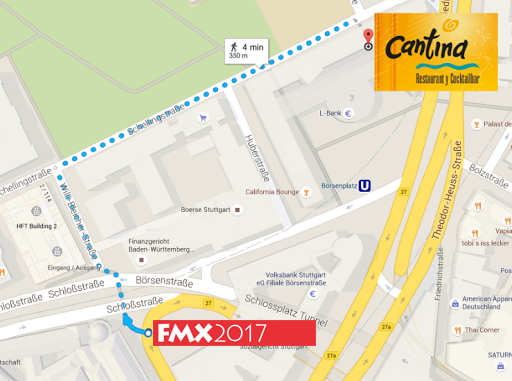 We're back at FMX and we have a lot to celebrate! It’s time to rock a great party! 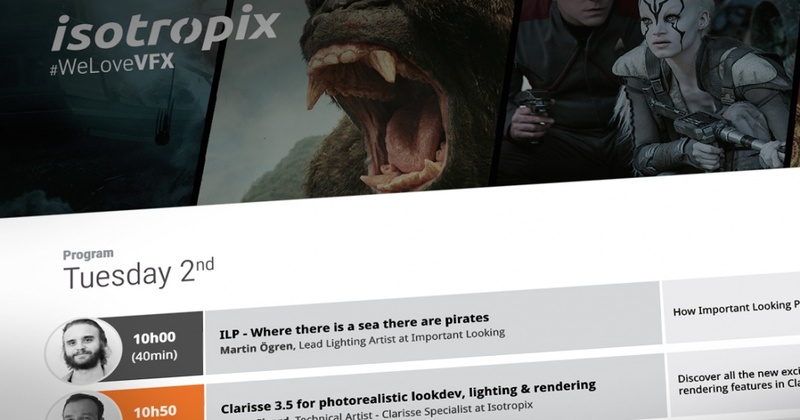 Come by our FMX party and hang out with the Isotropix Team to celebrate the upcoming release of Clarisse 3.5! Meet us at La Cantina, on May 3rd, from 7 pm to 9 pm and and get a free drink and free nachos! RSVP and FMX badges are required. RSVP quicky, free drinks and nachos are subject to limited availability.